Pre-registration is $8 for residents and $10 for non-residents. If space permits, registration will be taken at the door for $10 per person. Registration can be completed using program number 322160-15 online at palatineparks.org or in person at Birchwood Recreation Center, Community Center, or Falcon Park Recreation Center. 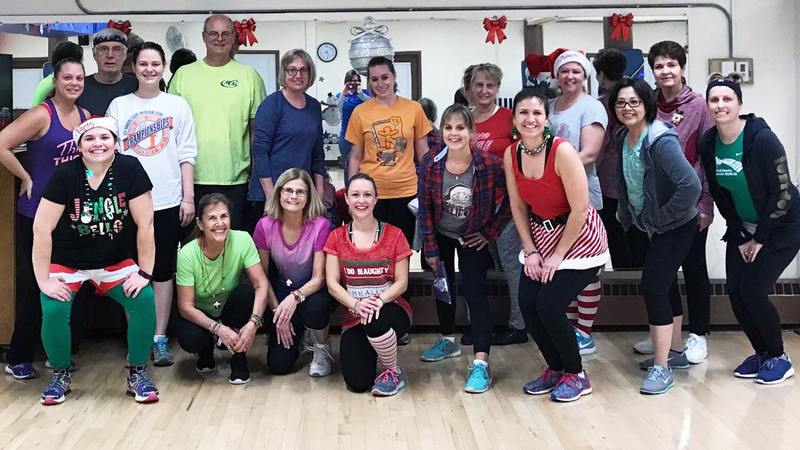 For more information about Jingle Bell Zumba® or any of our group fitness classes, contact Alison Shariatzadeh at ashariatzadeh@palatineparks.org or 847.925.6000 x2763.